Featuring 4 Bedrooms, 4 Bathrooms And Room To Expand! Beautiful custom home with amazing views! 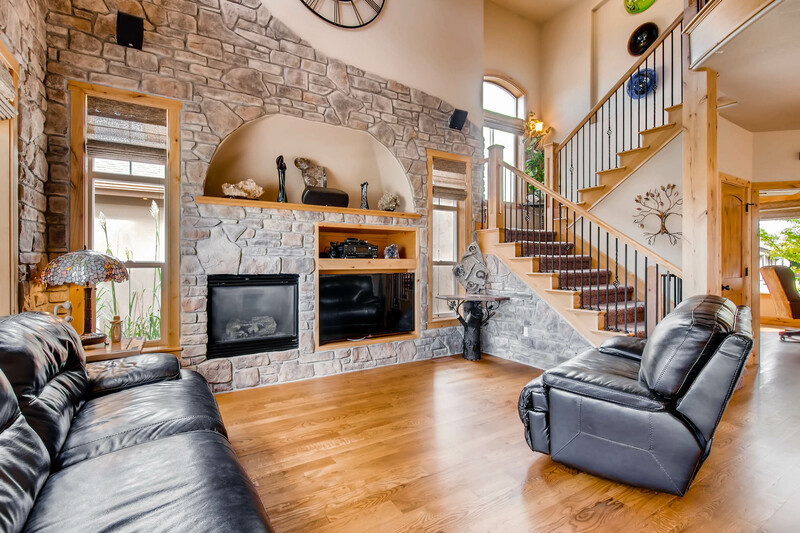 Main floor master bedroom with luxurious master bath, enormous shower and vaulted ceilings. Backyard is made for entertaining. Kitchen has ALL of the features you are looking for with custom range hood, pot filler and tile floors. One of the upstairs bedrooms has an en suite bathroom, along with a Jack-and-Jill bath. Laundry is conveniently located upstairs. Huge basement has a rough-in and room to EXPAND! Come see this beautiful home today! For more information, please visit: http://windermerenoco.com/listing/66968938 or call Paul Hunter at (970) 460-3033. 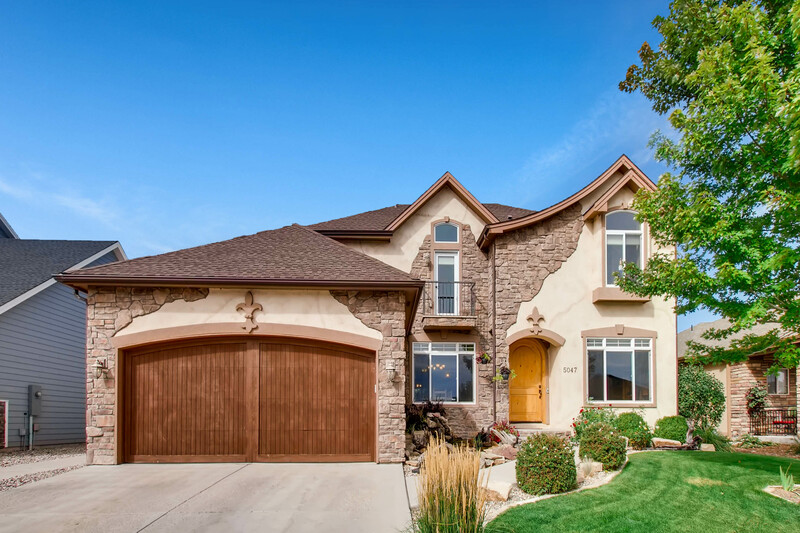 The post Custom Home With Incredible Views appeared first on Best Real Estate Agents in Northern Colorado.